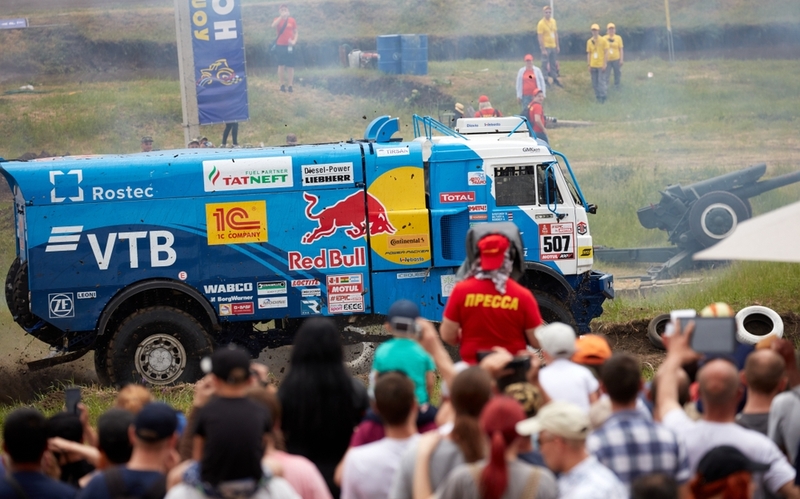 «KAMAZ» — it is the pride of the Russian automobile industry, and we are happy for the victories of the Russian giant in the rally "Dakar». The head of analytical service of JSC «KAMAZ» Boris Morozov told BitCryptoNews on the introduction of advanced digital technology, security, unmanned vehicles and smart contracts. — New technologies that change the market, not lie on the surface and not in General use. 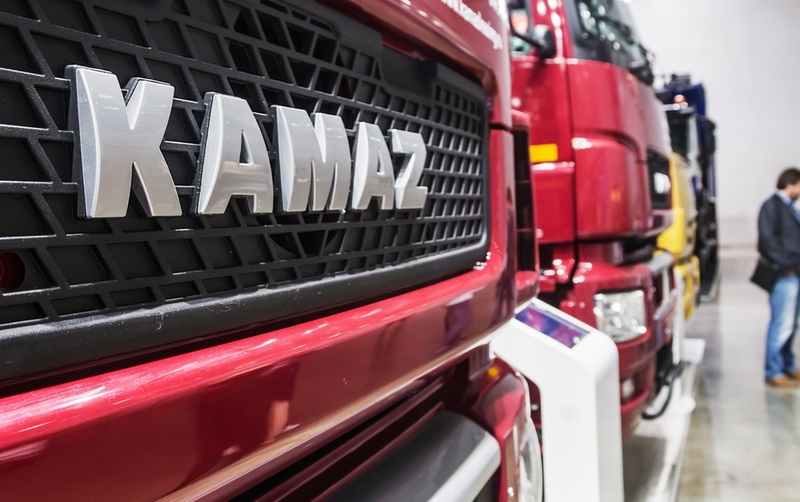 KAMAZ, as a recognized leader in the automotive industry, did not leave without attention the new ideas emerging around digitization. At the end of 2017 at the KAMAZ completed the project of implementation of SAP Hybris, Cloud for Customer, created a single database of customers with detailed information about the fleet. In KAMAZ, great attention is paid to the use of innovative it systems. In March 2018 the KAMAZ one of the first announced the transition to the system of electronic passports of vehicles (sprts designed). — payments in bitcoin can attract new customers? — There are people who have earned the capital by the growth of cryptocurrencies, but we don't know them. It is unlikely that the payments in the cryptocurrency, without the availability of infrastructure may attract new customers. However, at the level of States calculation in bitcoin is of interest if there was a corresponding regulatory framework. — Required the development of a smart contract for a simple and transparent transaction of purchase and sale of cars? 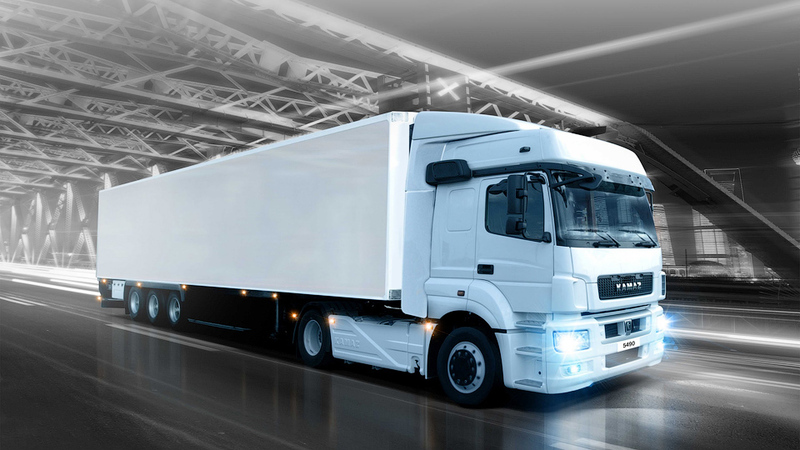 — Smart contracts — future sales of such innovative products as the truck. Of course, the necessary theoretical and practical elaboration of such smart contracts that most business leaders have a very vague idea. Moreover, the transaction can mean not only the sale of the car, but the transfer of its lease, or use, leasing, or performing specific transportation services for the transportation of goods. While the smart contract could automatically transfer the right of ownership of “the chain” from one person (including physical) to another and even to take them for violation of the agreements concluded, for example, compliance with operating conditions or failure to comply with the schedule of payments for this smart asset. Of course, according to experts, smart contracts don't make possible what was previously impossible, they just minimize the cost of providing confidence between the parties to the transaction. While minimizing "human factor” easier to achieve full digitalization of the whole process and, ultimately, this eliminates delay and loss of time. And as you know, it's not just the money, it's a lot of money. — Unmanned vehicles in the medium term — the reality? How will the market? — Only the technology of the blockchain can provide the highest security requirements of communications between unmanned vehicles and infrastructure and control. Any, even hypothetical possibility of interception by attackers control the drone should be stopped at the level of conceptual development. With the aim of further development — from plug-in (in 2018–2019) to fully digital car (after 2020) - PAO «KAMAZ» cooperates with the leading it and telecommunication firms, in particular PJSC “MTS”, in the establishment of communication networks for unmanned vehicles, and the development and implementation of industrial Internet of things and automation of production at KAMAZ. Already announced that in the summer of 2018 will begin test the use of unmanned trucks of its own design “Ulysses”, who will participate in the internal logistics of the enterprise and to carry the cab from the frame and stamping to the Automotive plant. Until quantum computers, the technology of the blockchain — the most promising solution to ensure the security of data transmission and prevent unauthorized interventions in different areas of the IoT (industrial Internet of things, Autonomous robots, augmented reality in manufacturing and service). Blockchain — the relatively slow and energy-consuming technology, miners are already using the KAMAZ plant on the basis of electroporator engine to significantly save on electricity. So the contribution of KAMAZ in development blockchain versatile, diverse and improves the reliability and independence of the blockchain.